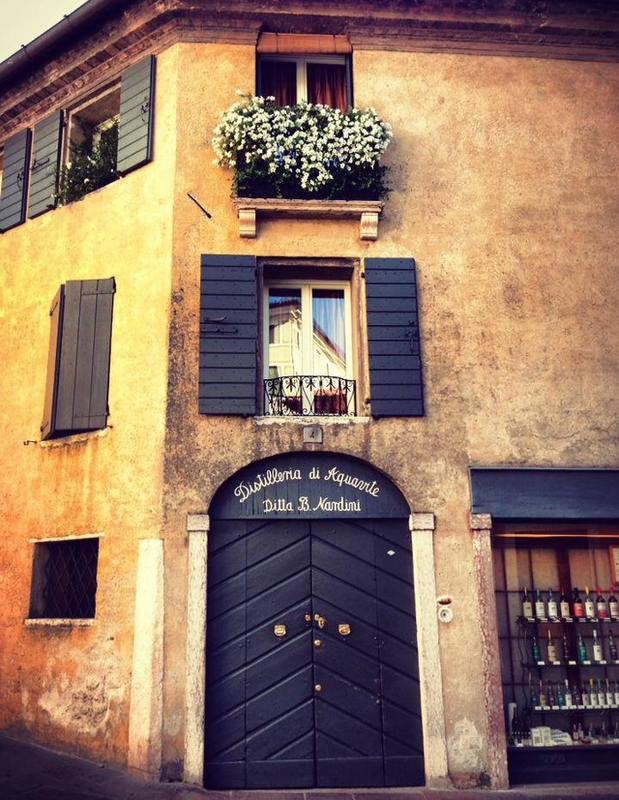 Yes, its one of those weeks where I need to see pretty flowers overflowing from old historic buildings and trying different flavors of the finest grappa made from Veneto in Bassano Del Grappa..
Only 3 more days until the weekend is here. Hoping the rest of this week goes as smooth as the taste of my caffè with a hint of grappa. 👍🏼 Love Bassano! Beautiful photo!